These Pocket Partners include the military cover - which is a little more rugged looking. The inside content is the same as the nature cover. 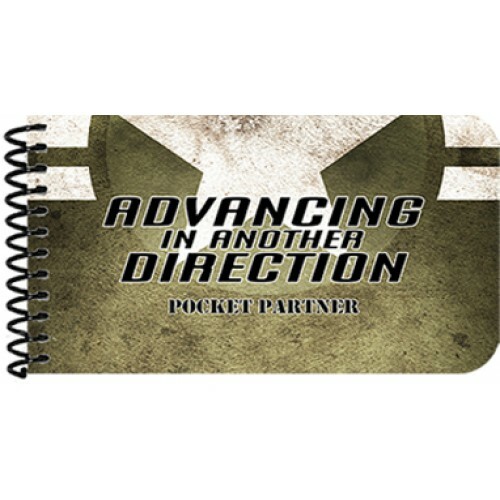 At only 30 pages, 3" x 5" and 1/4" inch thick, they are perfectly portable. Made with durable water / tear resistant paper, front and back clear covers, and curved edges, they are designed to last a very long time.